Helping children and families wherever they choose to live, play, and spend their day. Early Intervention is a statewide system that provides coordinated services to parents of young children with disabilities and developmental delays. Brightcove Video Hosting: This website uses Brightcove, a video hosting company, to serve video content. If you are having difficulty viewing videos on this site, it may mean that your location (e.g. school district, organization) is blocking or filtering the Brightcove website. Please contact your IT personell to resolve this issue. Flash Issues: Depending on your browser version, a Flash video player may be displayed. If you are having trouble viewing videos on one of our sites, you can try installing the latest version of Flash. Accessibility: We strive to make this website accessible for all users, including people with disabilities. We test and modify this website for optimal usability. If you have any accessibility questions or find any pages on our website that pose accessibility barriers, please contact Hal Hixson at hal_hixson@ocali.org. 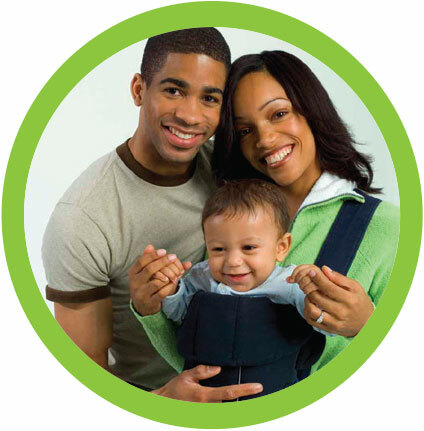 EI services support parents of infants and toddlers with disabilities. EI is grounded in the philosophy that young children learn best from familiar people in familiar settings. That’s why your local EI team, which includes a service coordinator and service providers, works with you in your home or other places you and your family spend time to develop a coordinated plan. 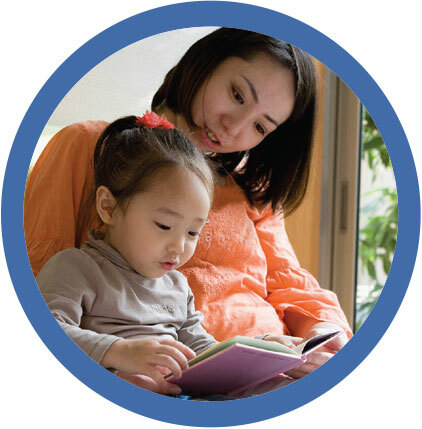 EI builds upon and provides supports and resources to assist parents and caregivers to enhance children’s learning and development through everyday routines. It is a collaborative, home and community-based system where you and a team work together to provide ongoing support to your child. Recognize the critical role you and other caregivers play in in your child’s development. Use child and family interests as the foundation for intervention. Families across Ohio are using Early Intervention to support their child’s development. These are some of their stories. In Ohio, the Early Intervention Program fulfills the federal Individuals with Disabilities Education Act (IDEA), Part C (Early Intervention program for Infants and Toddlers with Disabilities).